Even after using an easy to use CRM software, whether we admit it or not, using our email’s inbox can be addictive. After all, checking an email is as uncomplicated as refreshing a web browser or tapping on an app. Checking emails gives us the hope that our aspirations will be realized soon. Be it for an exciting business opportunity waiting for a reply, or an update on your shopping cart list, etc. Nevertheless, keeping the addiction aside, email inbox, in reality, makes an awful to-do list. Unfortunately, there are still several business organizations those that use email to structure their day-to-day works. In spite of, the prevalence of affordable project management apps, there are many among us those that just cannot break free from the age-old shackles of email. As a small or medium business owner in a typical day’s work, you need to pitch new clients, deal with employee issues, develop game-changing marketing and support strategies, and others. With so much on your plate, you surely cannot afford to lose time and waste your work hours on non-value-adding tasks. Additionally, your email’s inbox does not put the most important task related emails at the top, and therefore, important request sinks down into obscurity as additional emails arrive every day. Surely, you can keep the pace by archiving or deleting unimportant emails. However, is this the best use of your precious time? Probably not. Let us take for granted that you have somehow even managed to devise a process by which only “important” emails make it to the inbox. For this, you have unsubscribed all non-essential emails, have set filters to auto-forward any business emails to your assistant, and have convinced your customers and team members to reach you out sparingly. However is your email inbox the perfect to-do list now- we still assume it is not so much. Being an efficient businessperson, you may be able to complete all these tasks within an hour. However, sadly your all these three tasks are still in your inbox. What should you do with them now? Delete them? Move them to another folder? Do you need to answer to each person, indicating that your job has been done? Would not it be nice if you can just mark your tasks as ‘done’ and move on with your work? Sadly, emails do not work that way. To include another layer of complication, not every chore fits precisely into a single email exchange tread. For an example, let us take up this subjected email “Select a venue for your company’s vendor meeting”. Now, what seems like a relatively straightforward decision can very fast evolve into several separate email threads. Shortly after sending your email for approval, you can receive dozens of added emails from coordinating staffs at the venue. Even their accounts department may need you to make an advance payment by the close of your day’s businesses. You can receive a 20-page PDF document, containing all kinds of menu options, information on sitting arrangements, and other important details. Will it not be more productive for you if you can allocate all these different tasks to some other members in your company? Nevertheless, here lies the lacunae of using an email inbox, since delegating tasks from your inbox can be really messy. 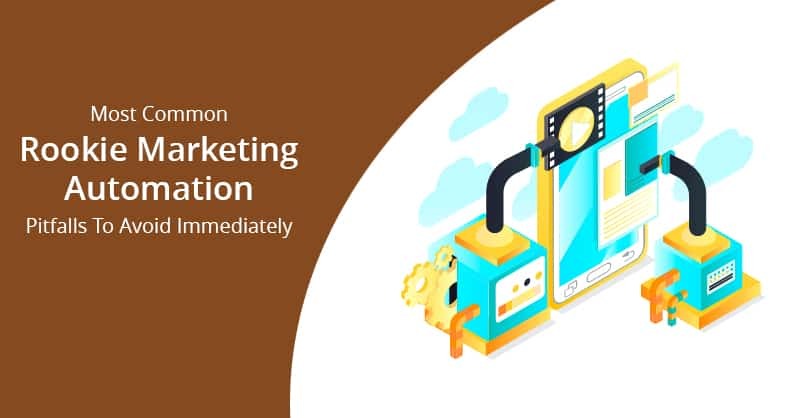 In the modern times, you virtual assistant may not take much time to forward messages to your marketing and accounting department, however, the problem is there is no guarantee that your staffs will remember to follow up on the issue, as their inbox is also overflowing with tasks. Therefore, using the inbox of your email, you have no way to check whether your delegated job has been accomplished within the deadlines. By now, you must be agreeing with us that your inbox is indeed letting you down. 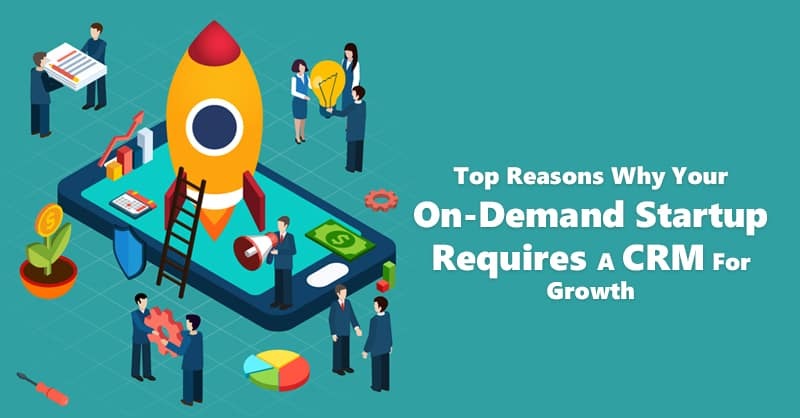 However, there is good news, as we alluded on the beginning of this post; there are several online SaaS platforms that can structure your company’s works. ConvergeHub CRM, which is best known for its sales management tasks, also provides a suite of integrated business productivity tools. Let us find how this best small business CRM software can solve many of your headaches right away. Sequencing important tasks: Unlike your email inbox, ConvergeHub brings clarity to your most important tasks. 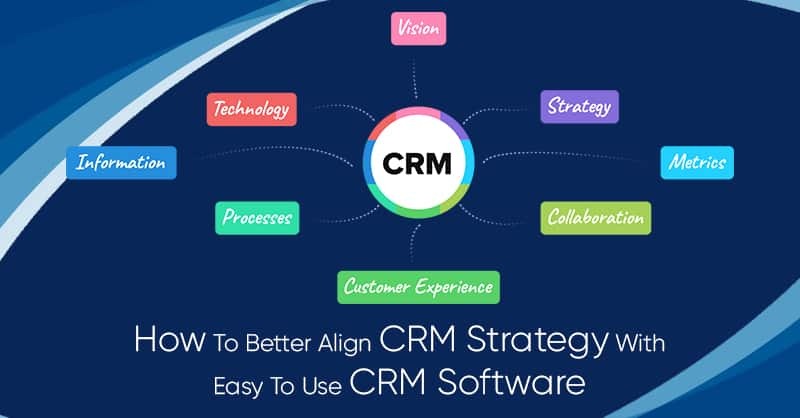 Using this easy to use CRM software, you can assign due date, the priority of the job, completion report, and status update of your important tasks with just a few clicks. Tracking completed tasks: Tasks tracking best CRM for small business like ConvergeHub, will also fulfill your desire to check tasks off your to-do list. Using this customer information database software marking any task as “Done” is as easy as clicking a button on your computer or mobile screen. Delegating tasks to others: Getting all the members of your organization working in sales, marketing, support and even finance departments into ConvergeHub, can be really beneficial for your company. Rather than delegating works from your email inbox, this convergence CRM provides a more structured workflow. 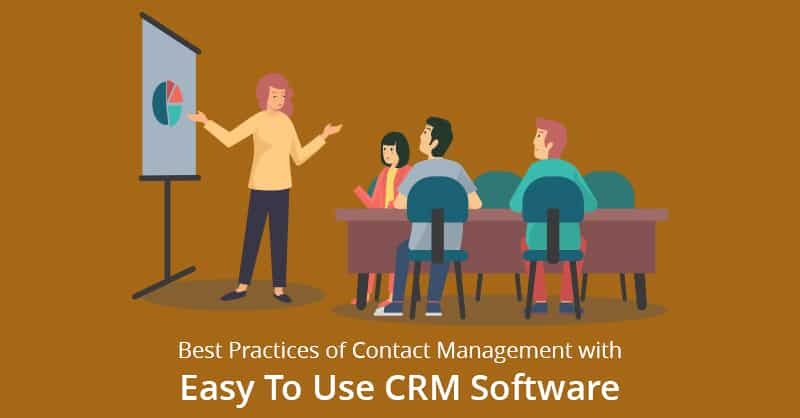 Using this easy to use CRM software you can create tasks to occur on a repeated or single-time basis, which makes the very act of delegating your works more efficient. To start assigning jobs to your other employees, just select the correct team member’s name from an intuitive drop-down in the CRM and connect the task to a larger project. You can also add detailed notes as you allocate your jobs, to ensure that your teams find no more excuses. 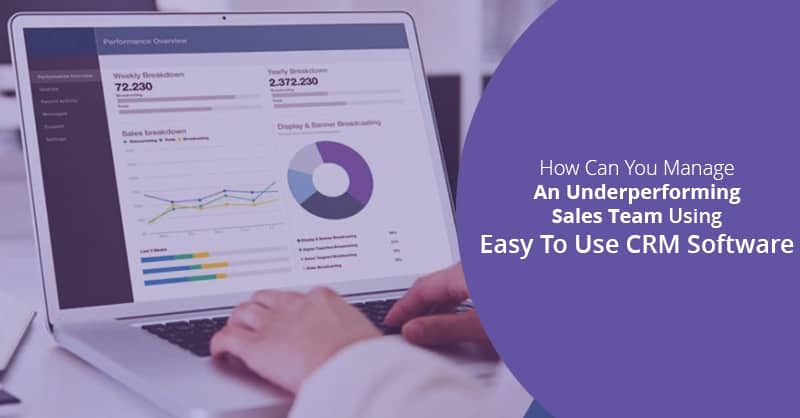 Connecting Sales and To-Dos: For added context on sales and marketing related tasks, you can seamlessly link items to opportunities in your sales funnel. With just a click or two using an easy to CRM software, your team can have access to information that would have otherwise resided only in your mind. Leadership comes from the top, so by continuing to rely on email inbox dependent processes, you are just telling your employees to do likewise. Therefore, take a bold step now and find a better approach to streamline your tasks for enhanced productivity. 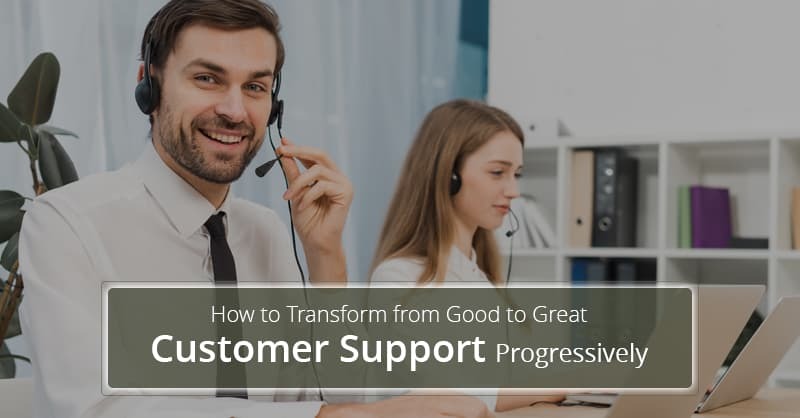 Doing this you can be sure that your team will thank you- and so will your bottom-line.